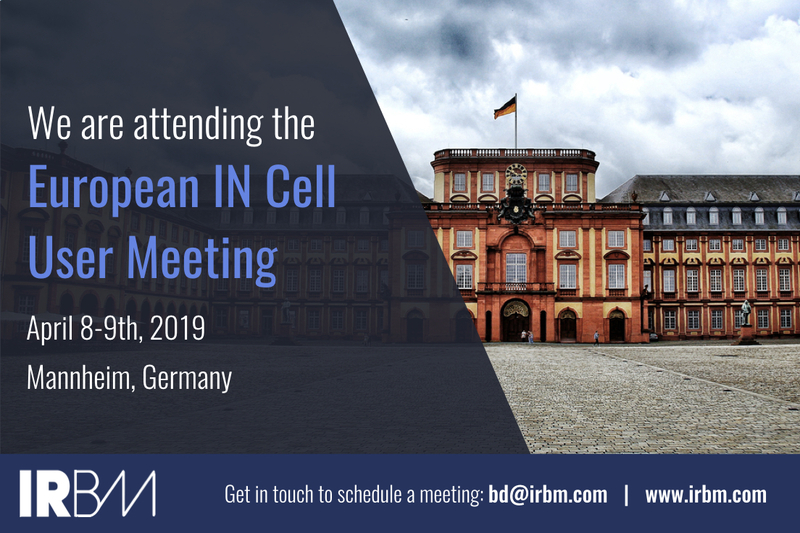 Our Director of High Throughput Biology and Screening, Alberto Bresciani, will be attending the European IN Cell User Meeting from April 8th-9th in Mannheim, Germany. The two-day event features an interesting range of talks, and is organized by GE Healthcare. Alberto Bresciani will be presenting on the first day of the conference, discussing “Imaging in drug discovery: a multi-purpose platform.” If you’d like to learn how we can accelerate your drug discovery then get in touch to arrange a meeting.